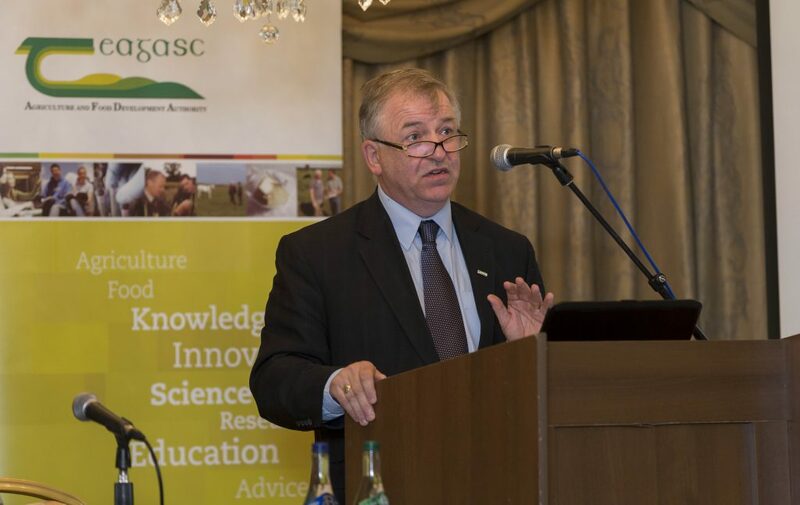 Speaking at today’s Teagasc milk conference, entitled ‘Benchmarking expansion on Irish dairy farms, the organisation’s director Professor Gerry Boyle confirmed that world demand for dairy products continues to grow at pace, boosted by both population growth and rising income levels. He added: “This has created new international market opportunities for the Irish dairy sector beyond the borders of the EU. “In spite of this growing demand, the forces of international competition in recent years have seen milk production fall in southern and eastern regions of the EU, while quota has remained a constraint in many parts of North Western Europe, the UK being a notable exception. Boyle further explained: “Dairy farmers will be faced with on-farm strategic decisions relating to how this additional milk is produced. It is acknowledged that each farmer faces a different expansion challenges and therefore producers may want to consider various alternative strategies based on their own circumstances in order to meet their own expansion goals. 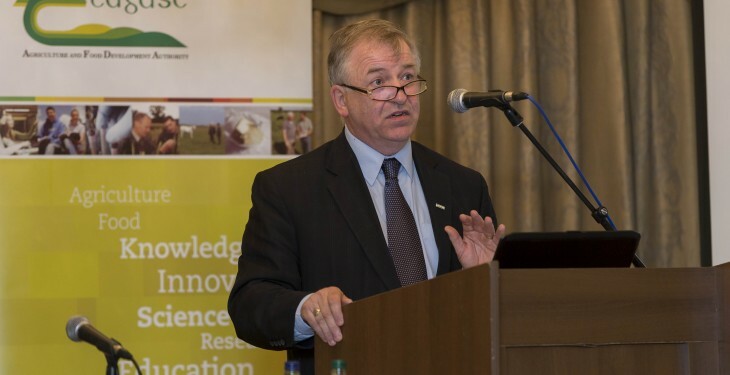 “It is also recognised that each Irish dairy farmer has different resources available to them, has different values, has a different range of skills, knowledge and aspirations, has a different attitude to risk and has their own definition of success. As a result, there are a number of different approaches taken to milk production currently. Certainly, some of these are based on tradition ‘This is the way we always did it’ and there is scope for improved efficiency on the majority of dairy farms. 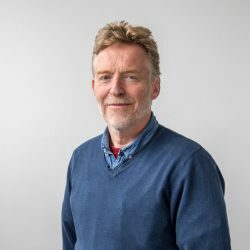 “Currently advisers assess the relative merits of the current milk production ‘system’ on a farm, with the farmer, with reference to research performance figures. Comparisons can be made in terms of, for example, productivity or profitability. “But such comparisons will be confounded by, for example, differences in the owner’s managerial ability, soil type and milking platform.